It’s the end of a crazy busy day. It’s 5 o’clock and everyone is starving. You open the fridge and it’s bare except for some limp vegetables, condiments and some eggs. You could just order some takeout but you did that a few days ago but it’s always too salty and greasy. You want to feed your kids something healthier. You want to eat something better. The clock is ticking and you need to come up with a meal now. I totally get it. This used to happen at our house every Friday before our big grocery shop on Saturday or when we return from a vacation to an empty fridge. I was sick and tired of ordering takeout that I knew wasn’t nutritious. I also didn’t like how sleepy, bloated and thirsty I felt after eating it. I needed a solution so I created an emergency meal kit called “The Pantry Solution;” so I would never be caught unprepared again. 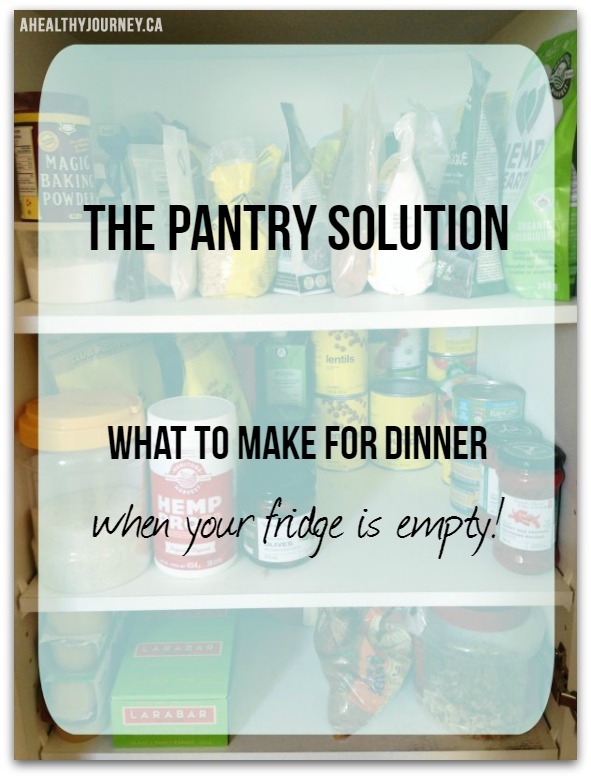 The Pantry Solution includes a printable “cheat sheet” you can post on the inside of your pantry door. The “cheat sheet” lists all the essential items for a properly stocked pantry. With a well stocked pantry you can easily make quick, delicious and nutritious meals. The Pantry Solution also includes 4 of my favourite emergency meal recipes too. I’ve got you covered. Get a copy of The Pantry Solution here. It’s free! I can’t wait to hear how this “cheat sheet” changes dinner time at your house! Before I sign off, I wanted to let you know that registration for the 21 Day Real Food Reset opens on Tuesday, April 7th. The next group will be starting on April 21st. 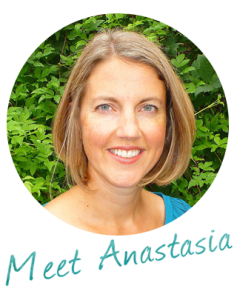 If you are ready to feel fabulous and get your energy back, I would love to have you join us. You can get all the program details, including registration – here.